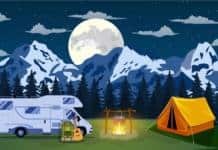 Home Camping & Parks Do RV campsites come with rights? Do RV campsites come with rights? We love birding all over the country. 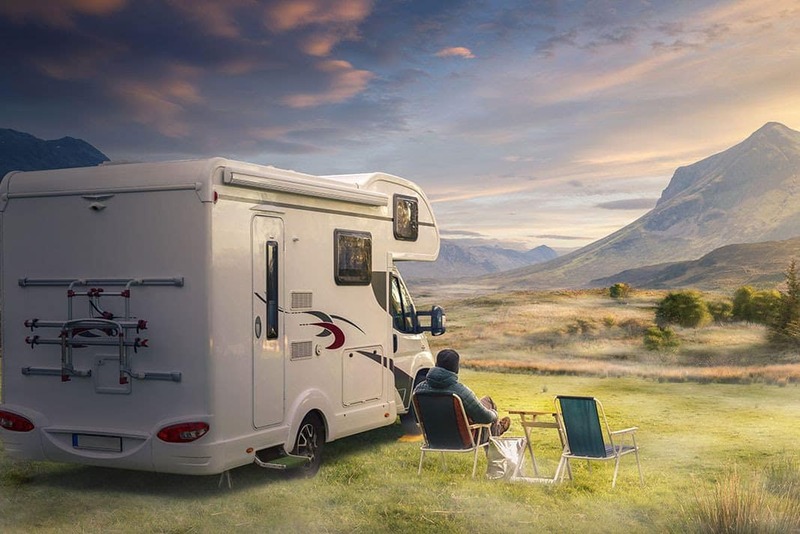 The RV lifestyle has made it possible for our life list to grow substantially. We move into an area and we don’t leave until we’ve found every species we came looking for. I’m not as obsessed as my husband. He doesn’t know when to quit. Last week he was looking for an Elegant Trogon at Patagonia State Park in Arizona. He could hear it over in a secluded site at the end of a cul-de-sac. He went sneaking through the bushes and surprised a lady out sunning herself. She screamed and he bolted. I had to go over and try to explain what actually happened. She was not a happy camper. I am no lawyer, but personally I do agree that when I pay for a space it does come with some rights. Semi-privacy should be one. It doesn’t always work out that way. 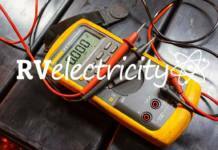 Often you are encroached upon by music, lights, generators, partying, and even trespass. A bird I’d never heard before, I listened very hard. He, too, had heard this lovely bird, and knew where it was at. And now I can’t enjoy my birds, my neighbors think I’m twisted. Astronomy for RVers – Black holes are real! I agree with the writer. Other campers need to respect site rights of the person who has paid to occupy the space and walk around, not through an occupied space.